Looking for a space to share your ideas, upcoming events, or industry-related triumphs? 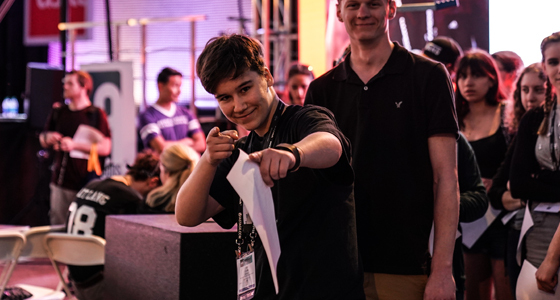 You’ve arrived! 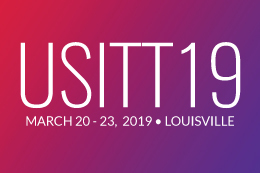 Students and Early Career members alike, feel free to share how USITT has affected your experience in the industry. Did you learn an innovative life hack during a recent job? What doors have opened for you since becoming a part of USITT? College2Career is looking to feature YOU. Coming up short? Below is a list of ideas. All are welcome! Send ideas, suggestions, and questions to jenn@usitt.org.